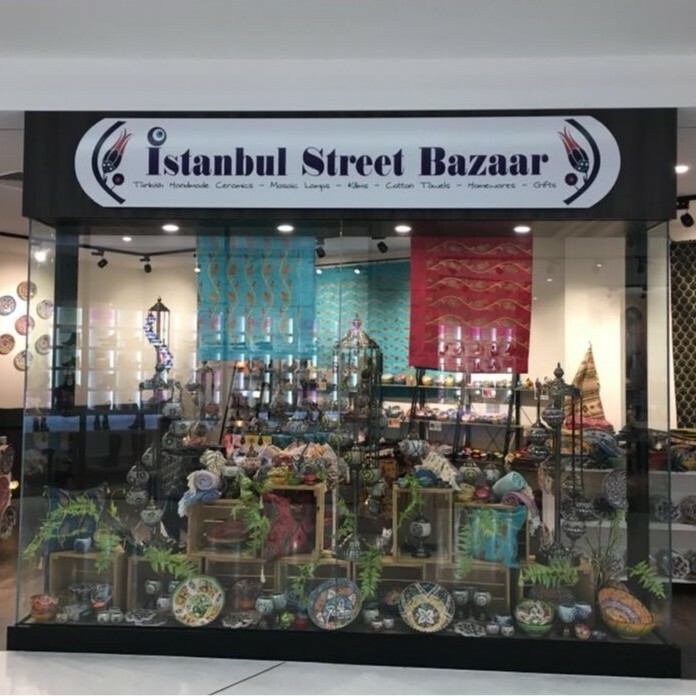 Istanbul Street Bazaar joined our Mission to help provide access to “Clean Water for All by 2030”. This Mission was initiated by the United Nations. A big thank you to Istanbul Street Bazaar’s team and customers for joining this extremely important mission on 28 December 2017. "This shop has everything Turkish in ceramics, lights, materials and even clothing - a real treasure chest of choices for a different gift. A rare find."